BENT TREE - M/I HOMES | JTR Inc. Bent Tree is one of a series of parcels that Jonathan T. Ricketts, Inc. managed for M/I Homes. 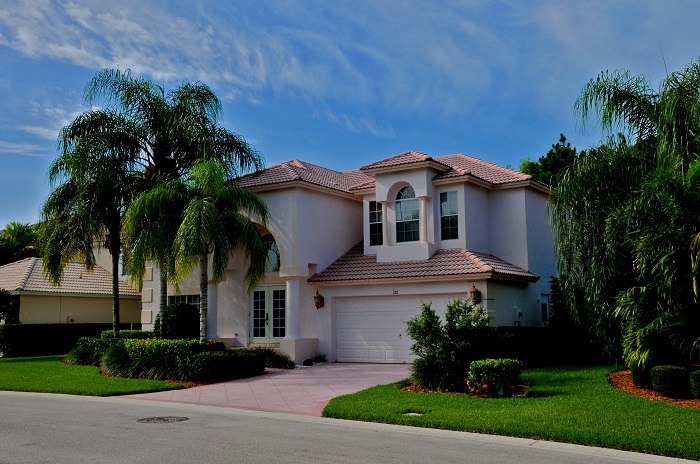 This subdivision of over 200 plus homes was built in the City of Palm Beach Gardens with permitting through the South Florida Water Management District, the City of Palm Beach Gardens, the Florida Department of Environmental Protection, Palm Beach County and Seacoast Utility Authority. Jonathan T. Ricketts, Inc. was responsible for preparing the master budget for this project, hiring, supervision and payment of all design team members, preparation of construction contracts, bidding of construction plans, supervision and payment of all construction work, and closeout of all work with the appropriate government agencies. Keys to Success: A detailed master budget and schedule coupled with regularly scheduled meetings with all team members ensured the completion of this project was on time and on budget.